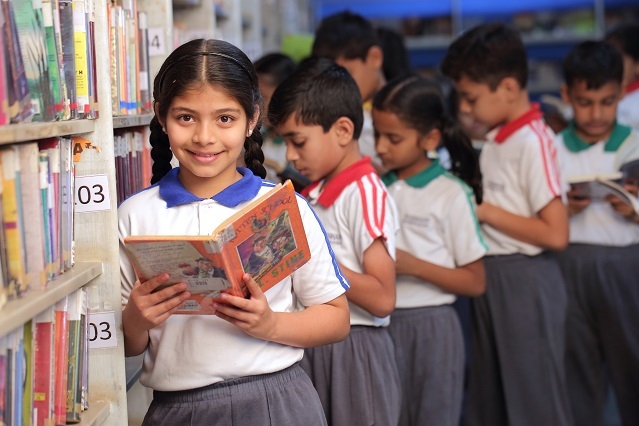 Internationally, school libraries are not just a storage for books but also a center of learning, where the resources are used and students are guided to use them in a manner that enhances their learning. 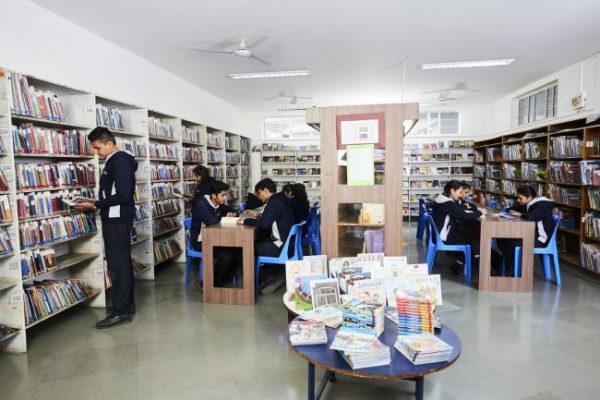 Rasbihari International School resource center has over 20,000 books. Reference DVDs, Newspapers, Magazines and periodicals are available for the students. 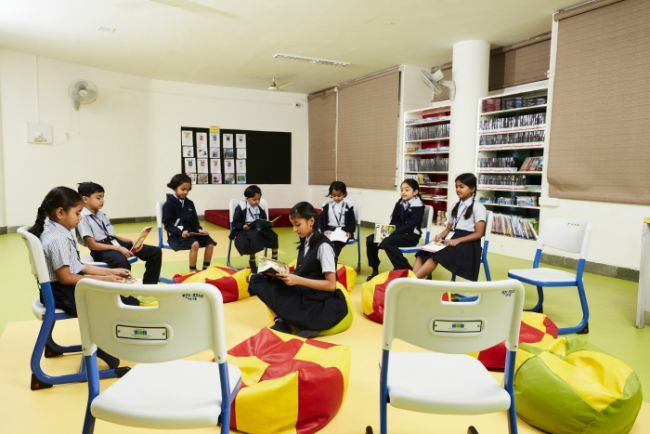 More over the manager of the resource centre organises various projects for students to inculcate a sense of learning through reading.